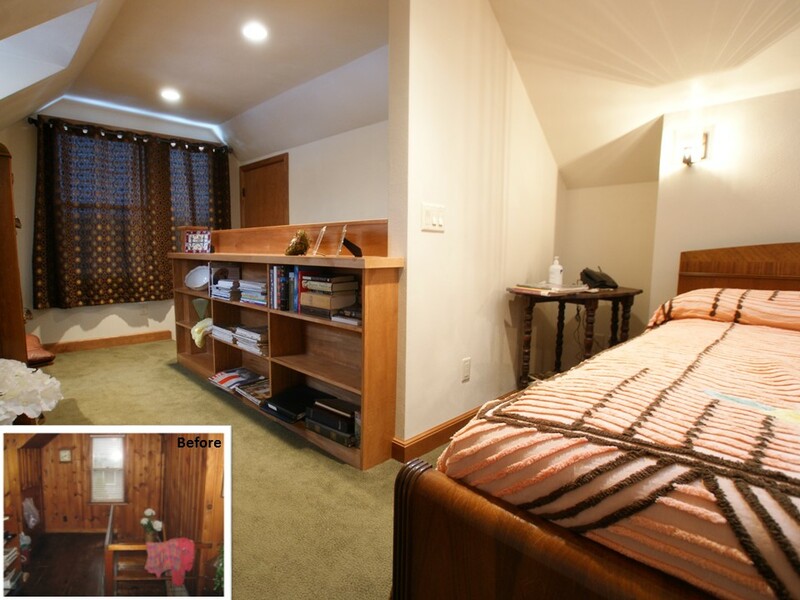 Master Suite Remodeling & Additions in the Madison, WI area. A Better Home has years of experience with master suite remodeling & additions in the Madison, WI area. If you’re looking to improve your home’s value, an updated master suite can be a huge selling point. We can help you determine where space can be allocated to update your master suite. If you want to add a new master suite onto your existing home, we can help with that as well. Scroll through our photo gallery below to see our most recent master suite remodeling projects. This remodeling project took the underused second floor of a Cape Cod style home and transformed it into a lovely master suite.